Stainless steel glass door hinges are the best option when considering a luxurious home. Among the numerous offers of stainless steel glass door hinges, you should be able to get the best ones, the most beautiful and the most secure ones that are made. 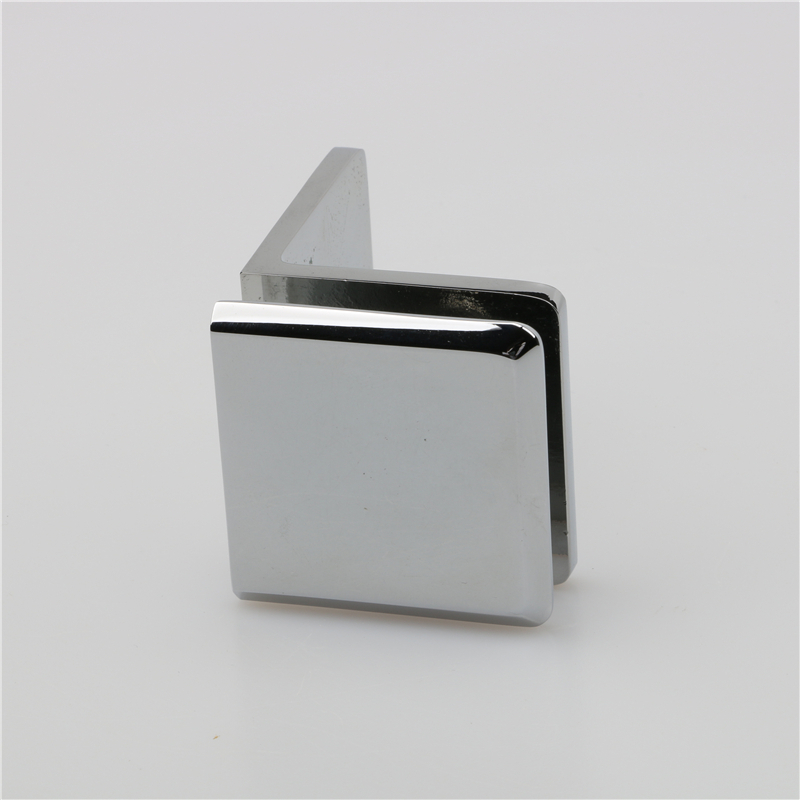 Order Stainless Steel Glass Door Hinges from Ze Yu Decorative Hardware Products Co.,Ltd. Shower room shower hinges,glass fixing bracket, stainless steel glass door Hinges, door handle,support bar is our range. Thickness of Stainless Steel glass door hinges panel clamp is 2x2mm gaskets for 8mm(5/16") glass or 2x1mm gaskets for 10mm(3/8")&12mm(1/2") glass.We can provide samples for free according to the situation. Our amazing range of Stainless Steel Glass Door Hinges Glass thickness is 2x2mm gaskets for 8mm(5/16") glass or 2x1mm gaskets for 10mm(3/8")&12mm(1/2") glass. Installation of Stainless Steel Glass Door Hinges is to Fix panel square clamp with small leg. Mount directly to the wall, ceiling or floor. 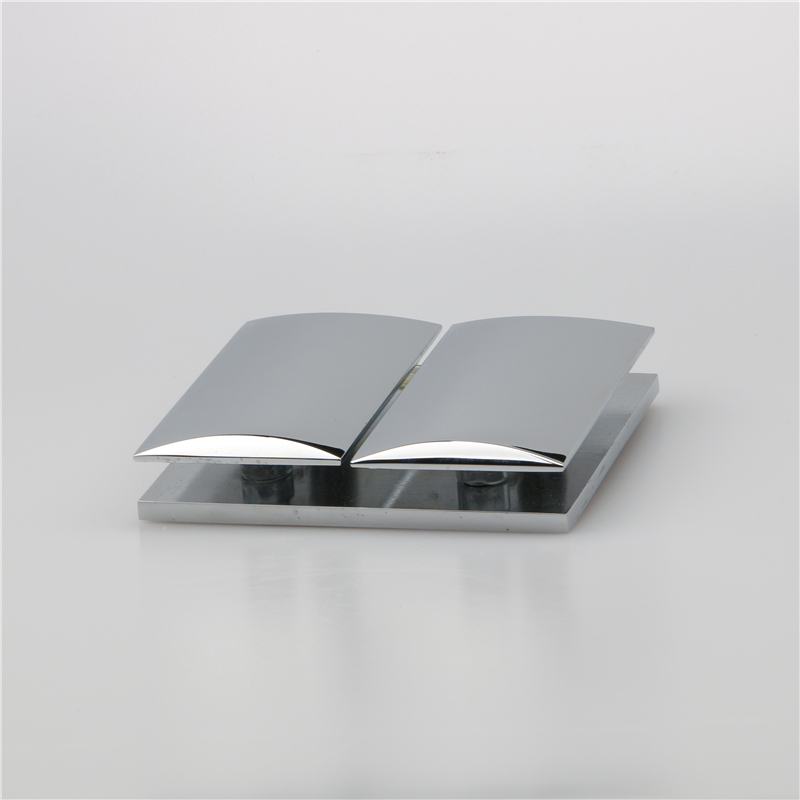 If you want to know more about Stainless Steel Glass Door Hinges products, just contact us! 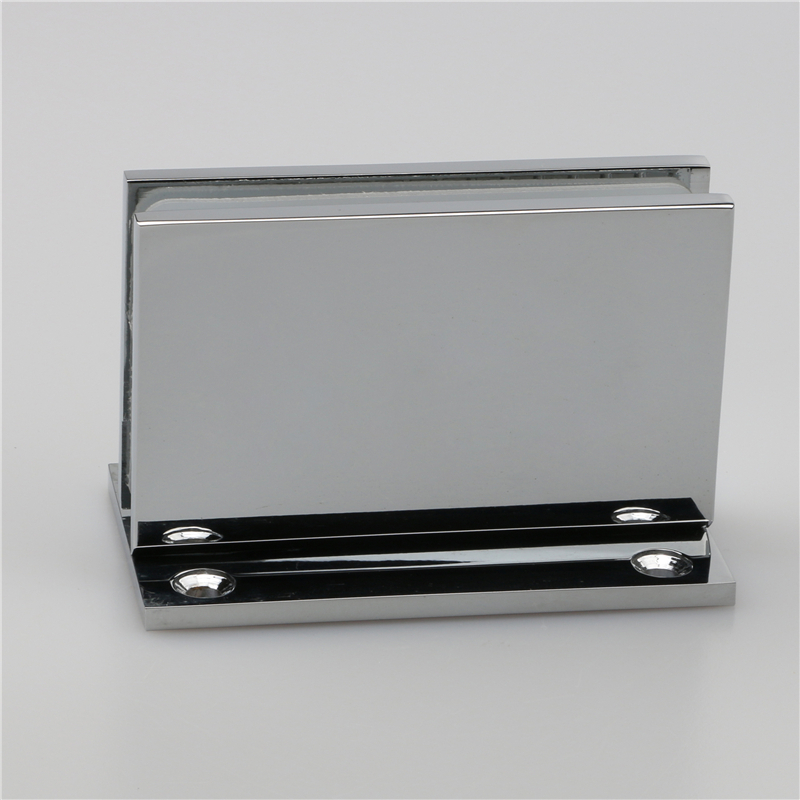 Here is the Stainless Steel Glass Door Hinges glass corner clamp for sale. Discover all the information about the Stainless Steel Glass Door Hinges product at china-keze.com. You can find top quality Stainless Steel Glass Door Hinges for house door accessories On the same horizontal line on both sides, 180 degree.